to select from. Get an instant quote today. 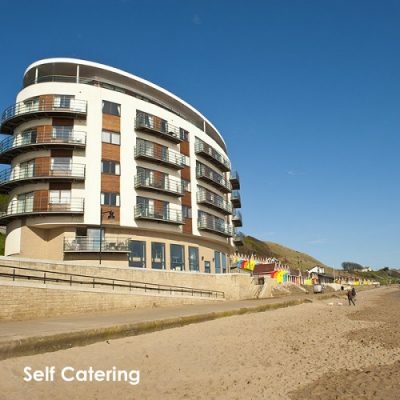 Scarborough has a range of hotels in terms of type, size, location and price. A hotel provides additional services to a guest house. 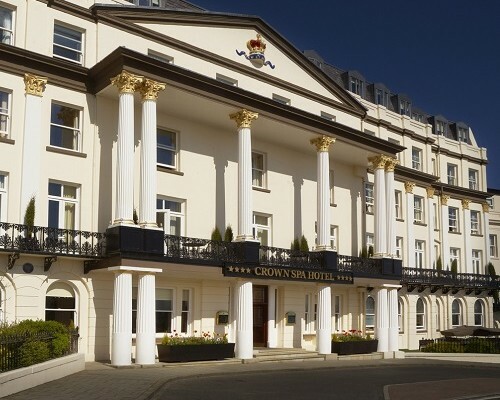 These usually include bar and restaurant service, room service and leisure facilities. 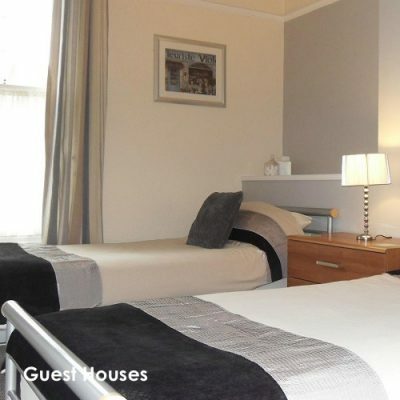 All rooms are comfortably furnished and have a private bathroom, television, telephone and tea/coffee making facilities. 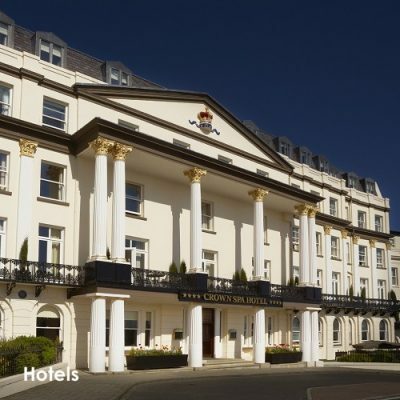 The four star Crown Spa Hotel in Scarborough is the oldest purpose built hotel in our coastal resort, with many of the original architectural features still in their prime. Bedroom accommodation is spread over 4 floors accessed through modern lifts and tastefully decorated corridors. The majority of room formats are double bedded having king or super king sized beds, or twin bedded, a few single rooms are available. 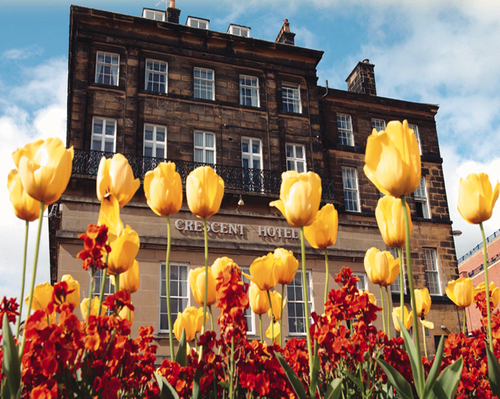 The Crescent Hotel comprises 20 spacious en-suite bedrooms including two Executive Rooms, all with en-suite facilities and free wireless internet access. A delightful guest lounge is also available for the use of hotel visitors. 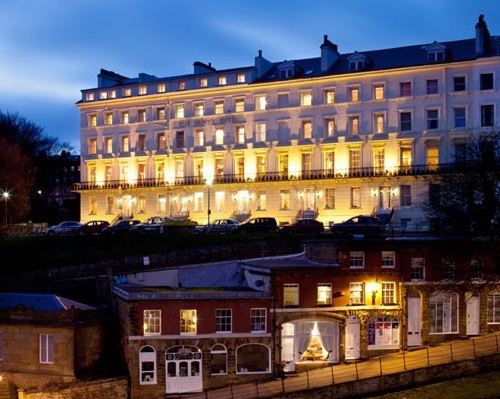 Established over half a century ago, The Mount Hotel has gained an outstanding reputation for providing superior service and high quality accommodation in Scarborough – a truly classic hotel, yet still retaining character. At the Mount Hotel the emphasis is very much on comfort and personal attention. High speed broadband is available throughout the hotel.